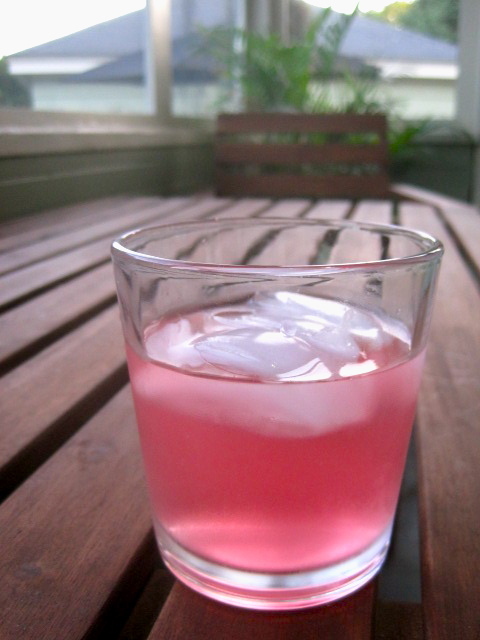 There is something unquestionably refreshing about a cool glass of lemonade on a hot day. This summer we have made sure to keep lemonade on hand in the refrigerator almost every day. Here is to endless pitchers and warm summer days.